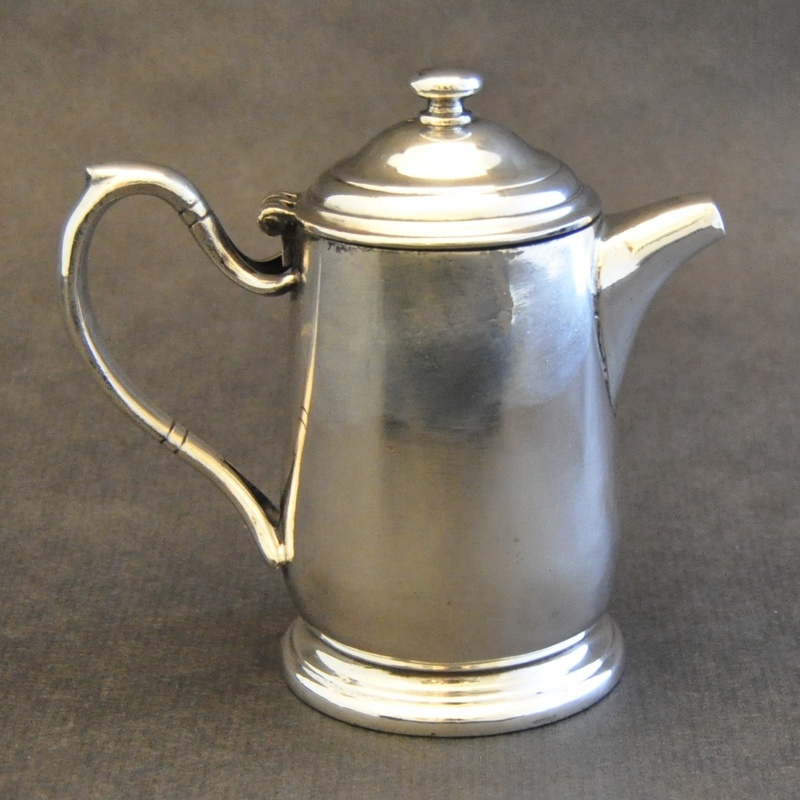 Style 070 - Pot, Hot Water 8 oz. 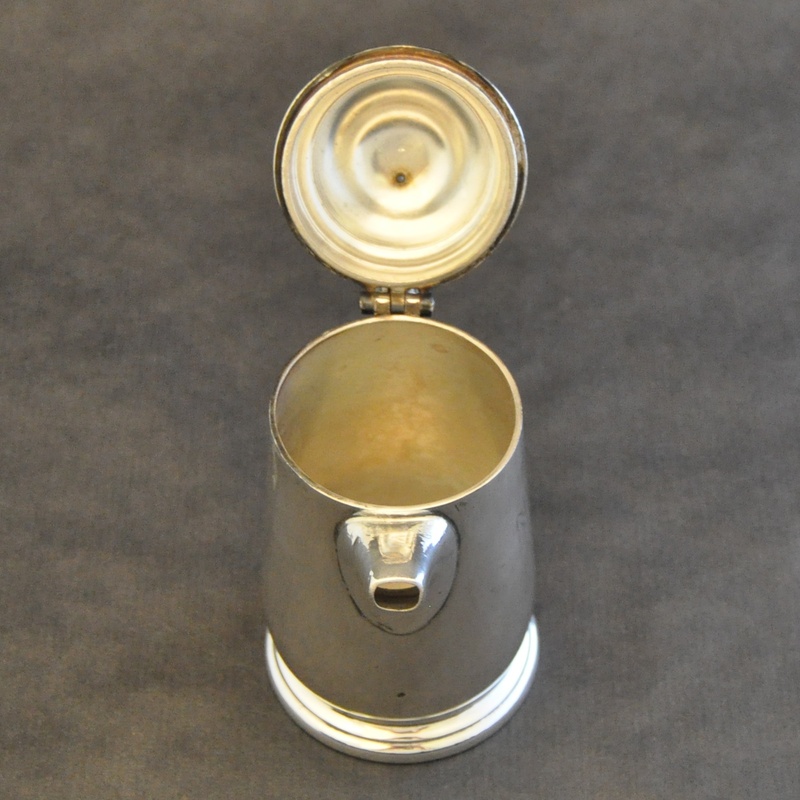 Size 4.25" x 4.25" x 4.75"
Code 50 (Square) 070 8oz. 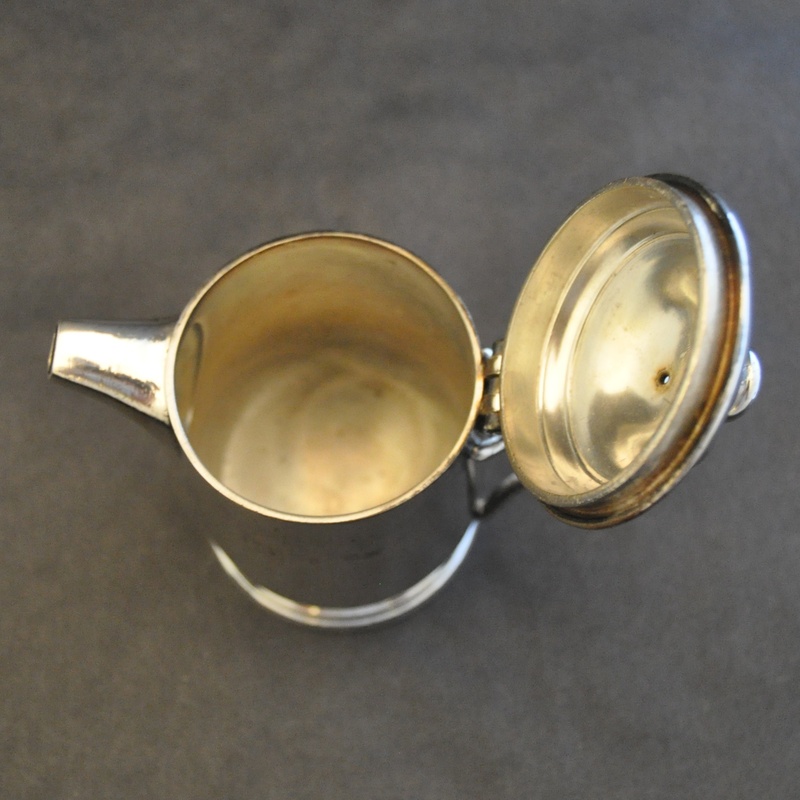 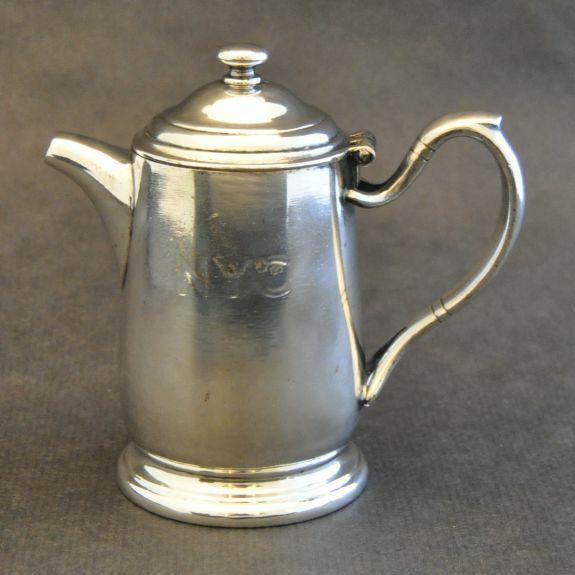 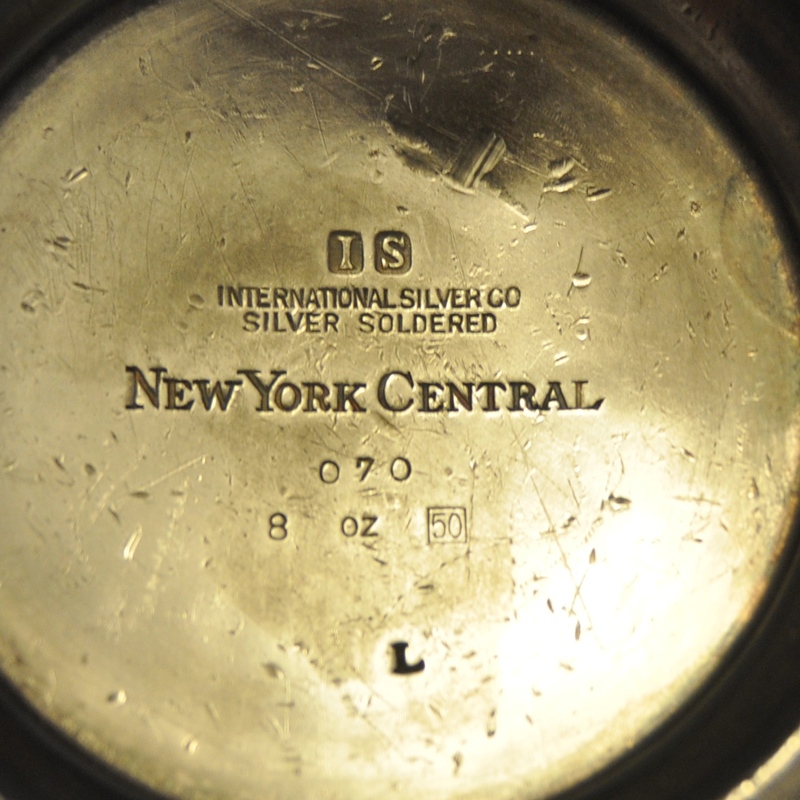 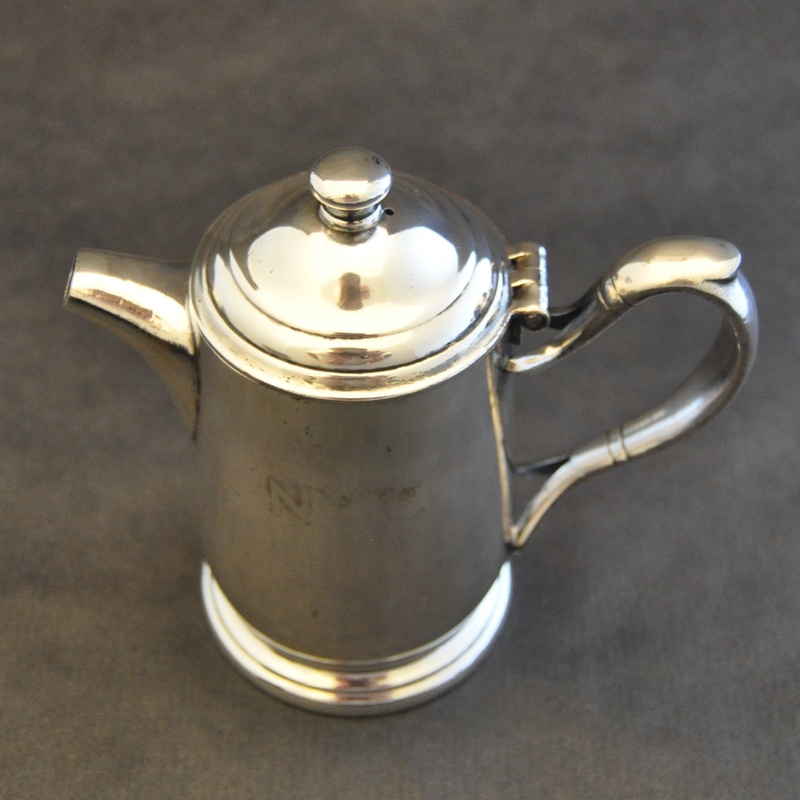 Description New York Central Railroad (NYC) 1950 International Silver Hot Water or Chocolate Pitcher/Pot, 8 ounce.